Ringo Starr and his wife Maureen Starkey flew from London's Heathrow Airport to Los Angeles on this day. 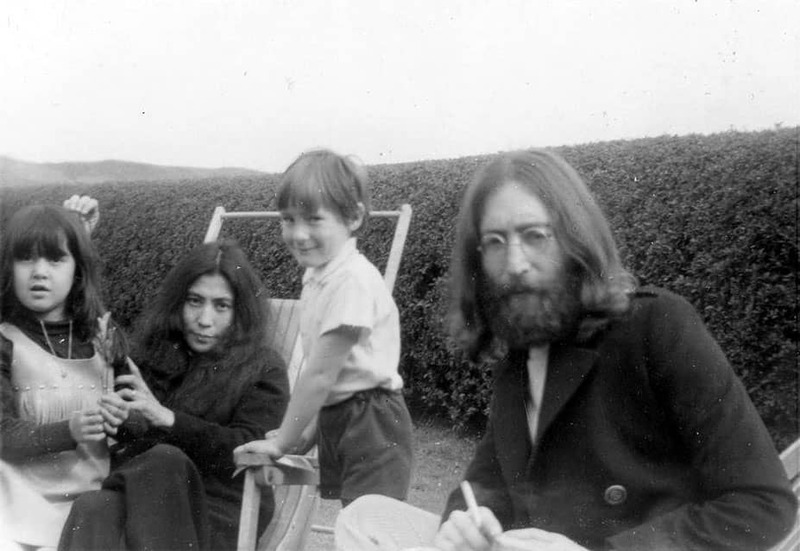 John Lennon and Yoko Ono flew to the small city of Aalborg in Denmark on this day. 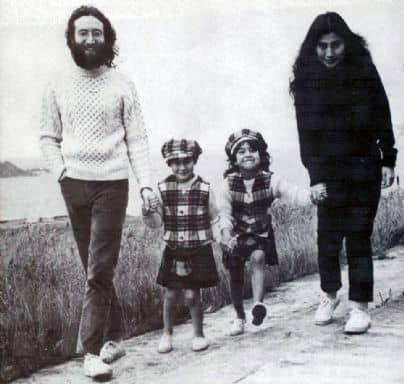 John Lennon and Yoko Ono flew from London to the Bahamas on this day, hoping to hold their second bed-in for peace. Ringo Starr and his wife Maureen Starkey were among travellers on board the recently-launched ocean liner Queen Elizabeth 2, heading to New York from Southampton. Following their wedding on 12 March, Paul and Linda McCartney began their honeymoon on this day. George Harrison missed The Beatles only 24-hour recording session, as he flew to Los Angeles on this day.